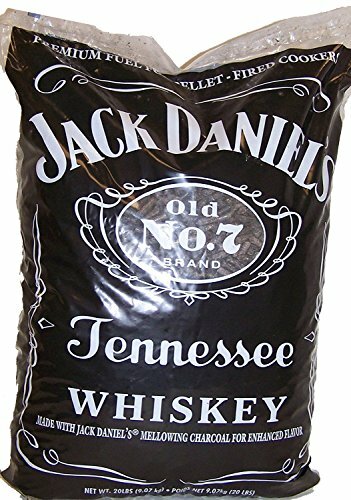 Jack Daniel's Smoking Pellets are made from the used mellowing charcoal from the Jack Daniel's Distillery in Lynchburg, Tennessee. This charcoal is soaked in whiskey for weeks before exchanging for a fresh batch of charcoal. The charcoal is mixed with oak and processed into wood pellets for BBQ smoking. If you have any questions about this product by BBQ'rs Delight, contact us by completing and submitting the form below. If you are looking for a specif part number, please include it with your message.